Having played all over with world and accompanied everyone from Rod Stewart to classical orchestras, Breidenbach brings a nuanced spin to the classic Scottish instrument. Mike Breidenbach's piping career started as an undergraduate at Macalester College where he is now the Director of Piping. Having played all over with world and accompanied everyone from Rod Stewart to classical orchestras, Breidenbach brings a nuanced spin to the classic Scottish instrument. 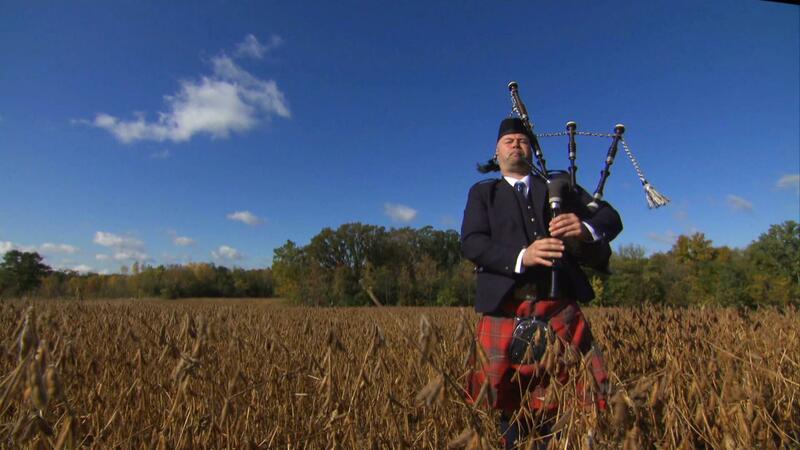 Here he performs a couple traditional songs on the grounds of Carleton College, as well as explains some of the technique behind playing the pipes. Macalester College's Director of Piping, Mike Breidenbach, performs.